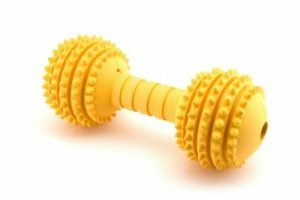 If you are in the business of manufacturing dog toys, you may be considering how to improve the quality and durability of your products. Perhaps you are struggling to find a material that will not only be reliable and long lasting, but also visually appealing. If this is the case, look no further than the thermoplastic elastomers (TPEs) at Star Thermoplastics. 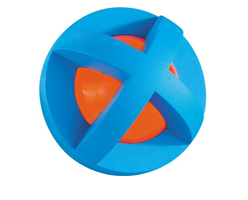 This high quality material is flexible enough for a wide array of uses, including the manufacturing of strong, safe, rubbery plastic dog toys. You are sure to be pleased with this lightweight material that is UV light and chemical resistant. We have rated our material based upon a Star Biteability Index. 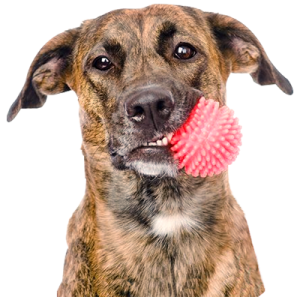 For extra small to small breed animals who are casual chewers to aggressive chewers, try StarPet® material rated with a 1 star to 3 stars. 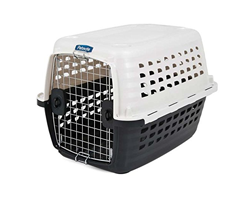 For medium to larger breed animals, we look to the more durable StarPet® materials rated at 3 stars to 5 stars. 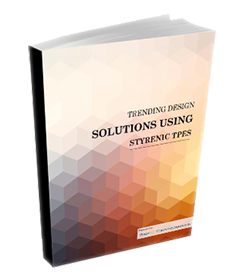 There are numerous other benefits to incorporating TPEs into your product design. For instance, they can be molded easily without using vulcanization or curing techniques, since they are true thermoplastics. This is only one of the reasons why they are so widely used in the production of thousands of products that require soft yet tough plastic materials. 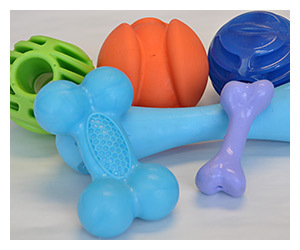 Whether you are manufacturing dog toys made from rubbery thermoplastic or you have a different reason for needing TPEs, you can count on Star Thermoplastics to provide a material that you can trust. Once you begin to work with thermoplastic elastomers, you will enjoy the flexibility that you have with them. In fact, you may stretch it numerous times without the part being deformed in any way. All of our thermoplastic elastomer material is free of PVC, metal, latex, and phthalates to ensure safe quality products. Design products with TPEs through injection molding, blow molding, extrusion, and 2-shot molding. Any parts that you manufacture with TPEs are sure to last for a long time. This material also provides a nice grip when added to your products. 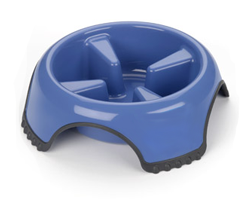 Read how one company used thermoplastic elastomers in their pet products.